I grew up in Janesville, unfortunately it has been years since I have been back to visit The City of Parks. I have made the trec back to WI to play both courses Whistling Straights and Blackwolf Run at the American Club, but I failed to take the additional time to venture back to my hometown and play Glenn Erin even after recommendations from friends, I now know that was foolish of me. This course has been added to my bucket list and I will make the effort to make it happen sooner rather than later. Imagine my surprise when I opened GolfWRX and read the Gem the Day was Glen Erin in Janesville WI. East Potomac Golf Course in Washington D.C., quirky and fun and you can use the Washington Monument as an aimpoint! A brief description of why you think it's a hidden gem (and please include a photo if you have one! 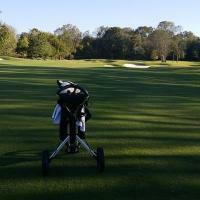 ): This course is one of my favorites in TN. Its challenging but playable. Ive played tournaments here as a junior, as well as state open qualifiers and mini tour events. It has zoysia fairways and bent grass greens. The maintenance crew does an amazing job and it is rarely busy. It is set in a small town away from a heavily populated area. When I am in Nashville I will happily make the hour and a half drive to play it. 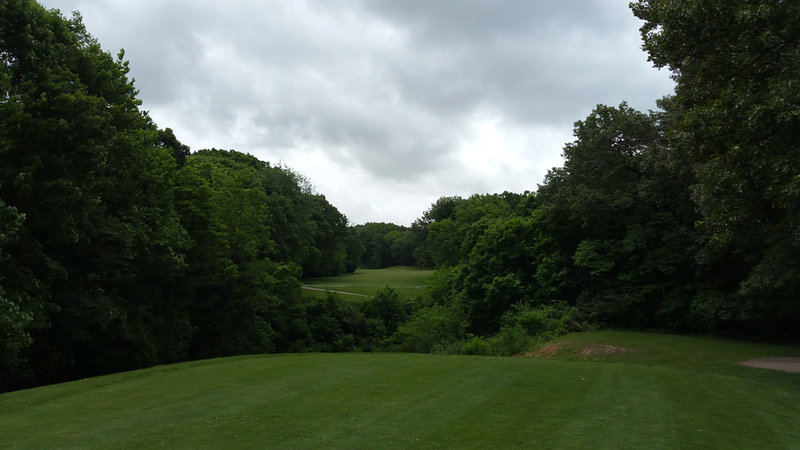 Really fun tree-lined parkland layout with some interesting holes that cover rolling terrain that you don't find in many Chicago-area golf courses. Coming in at 7262 yards and 75.4/142 from the tips, Dunne offers 4 sets of tees that will provide a good test for most golfers. The course gets a lot of play, but it's always in great condition. You sure that gem isn't cubic zirconia? GD loses its luster for me in two key areas, pace of play, and walking friendly. Unless one tees off at sunrise, rounds can be brutally long. The rangers don't give a sh*t about pace of play. I've had rounds of 5:45 and 6:10 there. After avoiding it for a few years I decided to give it another try this summer. I discovered that they now don't allow walking on weekend mornings, which is horsesh*t.
That said, the course is a tough layout with water coming into play on half the holes. There's also dense groves of trees lining many holes that are nearly impossible to hit out of. I'll definitely concede that there's a pace issue on weekends. But I'd contend that, in order to achieve the sub-$50 criteria for this topic, playing it during the week makes the most sense. I've played weekday rounds in less than 4 hours as a single and a twosome multiple times. And yes, it's a fairly tough course and requires some good shots, but I think it's a fun layout with nice elevation and directional changes. As for hitting out of the plentiful trees, I often just abandon those balls since there's a fair amount of poison ivy nestled in the woods. Mackenzie design, Trashed by the lack of maintainence. I played there a few times about 16 years ago. The bones are there, but they’ve been ravaged. Shame on SF Parks for allowing it to happen. The course is well worth the price of admission. It's short, but tight and tough. Gotta go with this old Donald Ross course in Cambridge, MA. Golf Course at Fresh Pond. It's where I played my first golf when I picked it up years ago, and every time I'm back I go and play. It can be a long round, but it's a great walk (don't ever ride this course). 9 Hole track that can be played twice. My family and I played this course a couple years ago on a golf trip and had a blast. I would say it's my second favorite in Tennessee to River Islands. It was packed that day, though. Amazing elevation change. I played the course in May 2016. 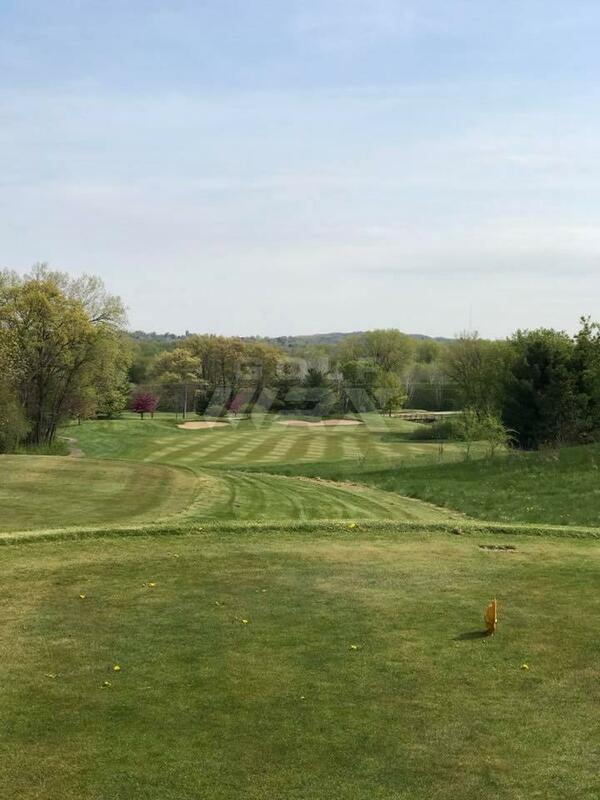 In my review (http://www.golfwrx.com/forums/topic/1323086-north-central-illinois-course-recommendations-for-memorial-day/page__st__30#entry13657194) I said, "Are you kidding me? What a gem. The fact that it's a muni adds to the charm. I mean, rolling tree lined holes for $37 with cart? You can't go wrong with that". I played the course in May 2016. 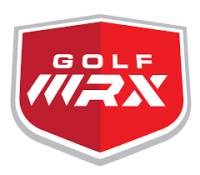 In my review (http://www.golfwrx.c...0#entry13657194) I said, "Are you kidding me? What a gem. The fact that it's a muni adds to the charm. I mean, rolling tree lined holes for $37 with cart? You can't go wrong with that". Description: Bruce Borland, a native of Bartonville, IL had the original plans for Coyote Creek with him on the plane that tragically crashed with him, Payne Stewart and several others. Borland was working for Nicklaus Designs at the time and I believe Nicklaus allowed several of his people to help finish the Coyote Creek project. 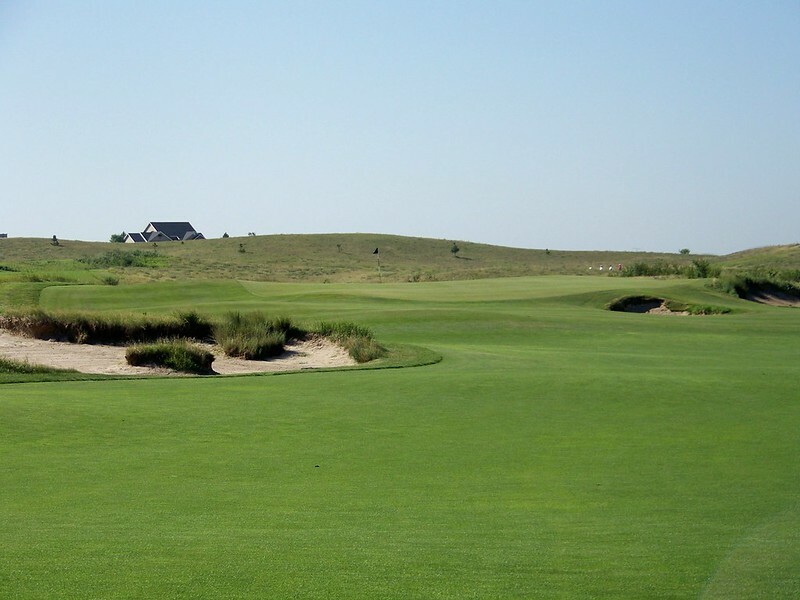 Coyote Creek stands as the world's only Bruce Borland Signature Golf Course. All that said this course carved in the hills just outside of Peoria is definitely a hidden gem. I believe a Hooters Tour event was hosted there back in the day. 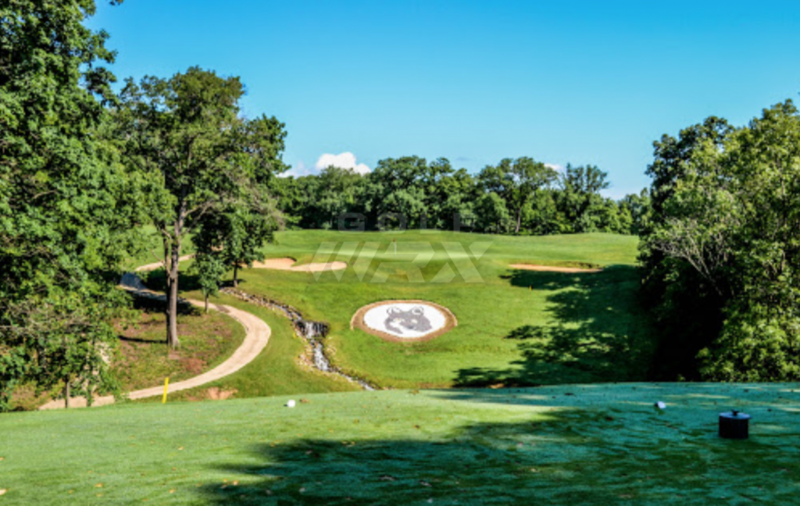 Combined with Lick Creek which also gets a mention in this post, Peoria, IL can be a great and inexpensive golf destination. I played the course in May 2016. 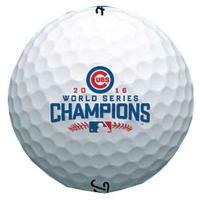 In my review ([url=&quot;http://www.golfwrx.com/forums/topic/1323086-north-central-illinois-course-recommendations-for-memorial-day/page__st__30#entry13657194&quot;]http://www.golfwrx.c...0#entry13657194[/url]) I said, "Are you kidding me? What a gem. The fact that it's a muni adds to the charm. I mean, rolling tree lined holes for $37 with cart? You can't go wrong with that". I love playing that course, it’s the best “park district” golf course I’ve played and yea the tee shot on 6 is prob one of the most challenging tee shots I’ve had. A lot of nature too, deer running across the fairway at times. 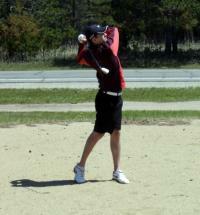 Played a few high school tournaments plus 2 years of sectionals at Lick Creek. Some of those shots are knee wobblers, think my best competitive round there was an 80 (45-35). That 3 hole stretch blew up a lot of scorecards (5/6/7? or 4/5/6?) can't remember exactly. ​Brief Description: For a course that's part of a county park system, its meticulously maintained with fast greens but also provides penalizing rough. 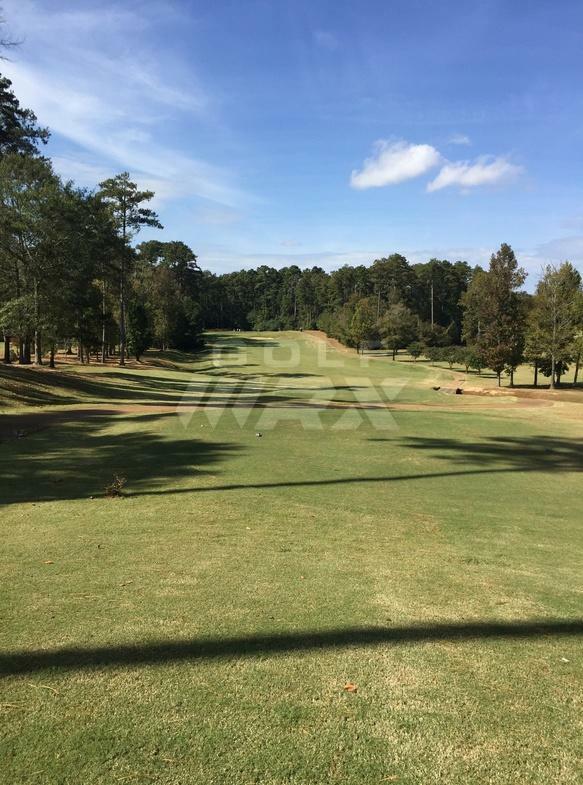 It's designed by Robert Trent Jones, Sr. and is just a classic beautiful parkland design. There's no "gimmicky" holes and a great course to walk. It's an absolute steal for residents but still worth the price for non-residents. 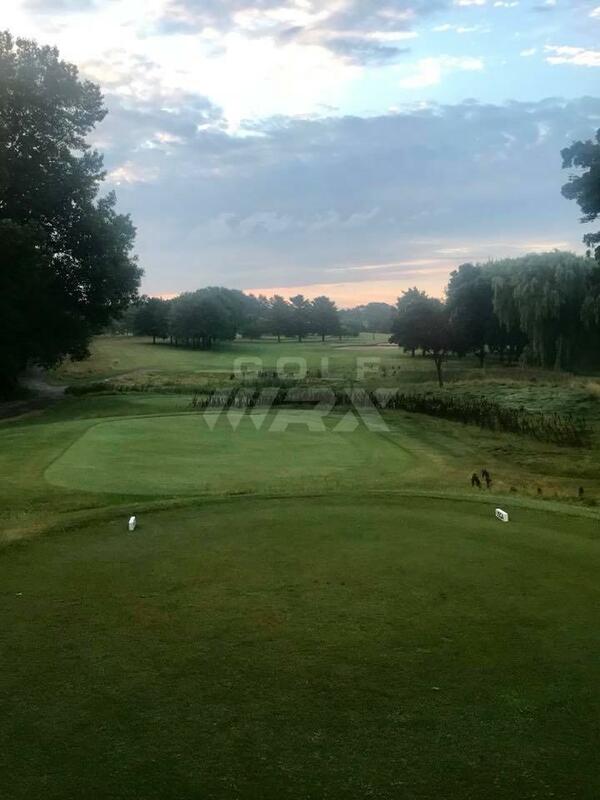 It may not be a hidden gem for golfers in New Jersey, but probably is for anyone outside the state considering its location in the suburbs and away from the most popular tourist areas in the state. Mascoutin is not a long course but is very challenging. Narrow fairways, tree lined and sloping greens make it tough to put up a good score. It has 27 holes and people from all over the country come to play the blue nine. The course is always in immaculate shape and the greens roll perfect. Its only about 10 minutes from Lawsonia so makes for a perfect addition to anyone going to play the links. Course is by a small town and rarely busy. I could count on one hand the amount of times I actually had to wait to hit. Staff is always friendly and willing to help. Always have nice carts and seeing deer, bald eagles, turkeys and hawks is quite common during your round. They also have an awesome junior program for growing the game. 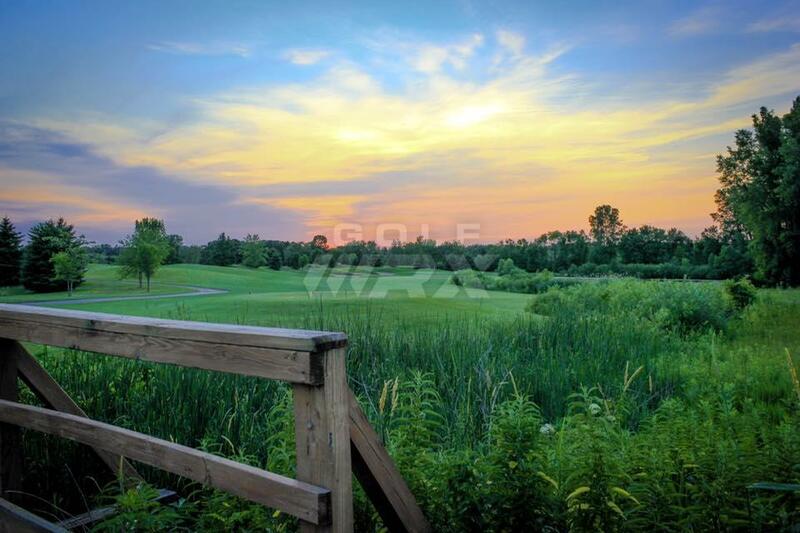 If you are coming to Wisconsin to play, this is a true gem for under $50. A brief description of why you think it's a hidden gem (and please include a photo if you have one!) It has been a few years since I golfed here, but I after playing it for one full summer it is a course I truly do miss. 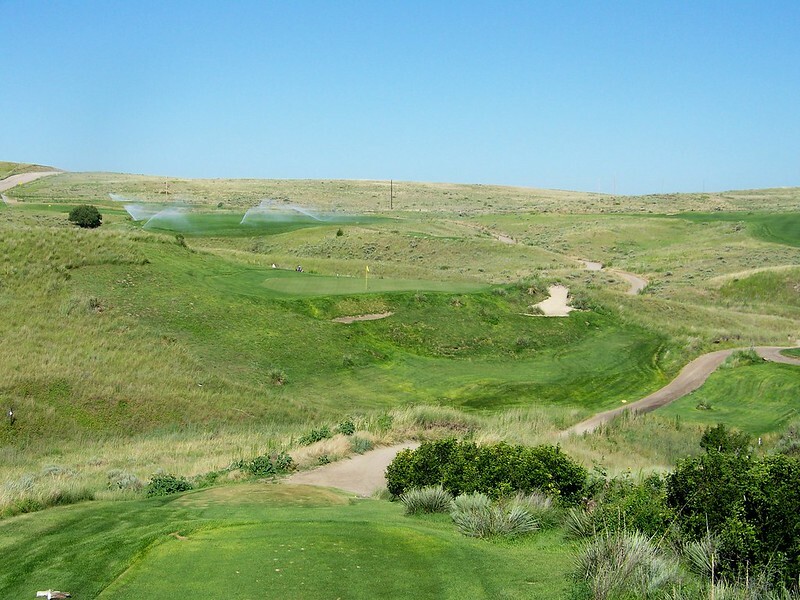 It is home to the University of South Dakota golf and isn't necessarily the toughest course out there, but it is fair. 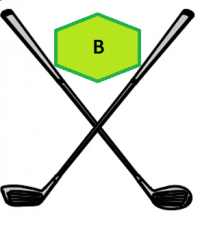 Scroll down to https://www.thebluffsgc.com/golf/scorecard to see the one blind bluff shot that is gorgeous. 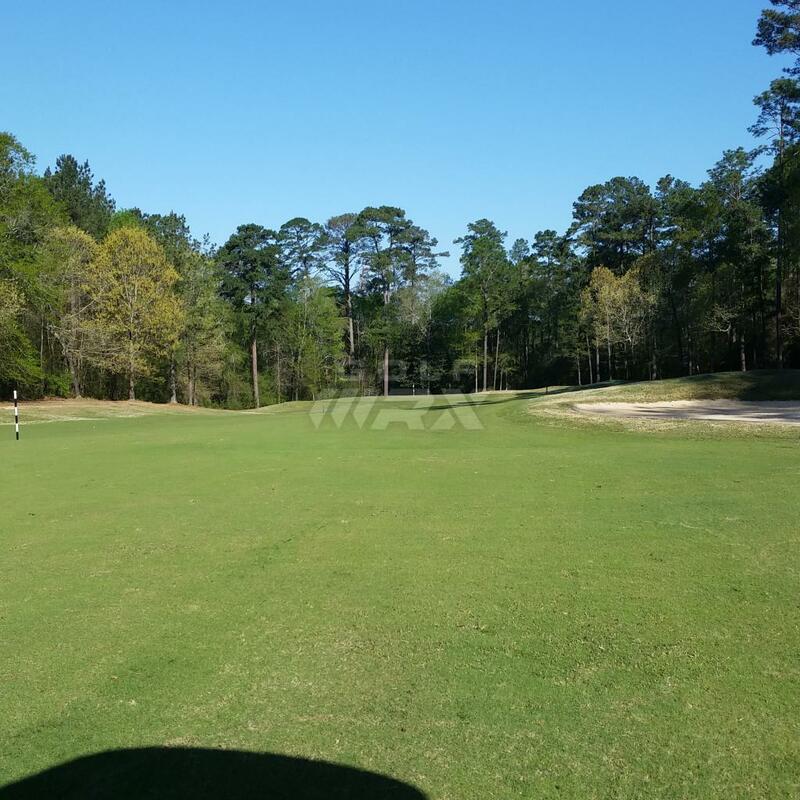 Holes 13-16 are amazing holes that make you make big choices on how to attack the green. Nevel Meade is outstanding. Have played it many times and enjoyed every minute. As the OP stated, a great value for the quality of this course. A brief description of why you think it's a hidden gem (and please include a photo if you have one!) It has been a few years since I golfed here, but I after playing it for one full summer it is a course I truly do miss. 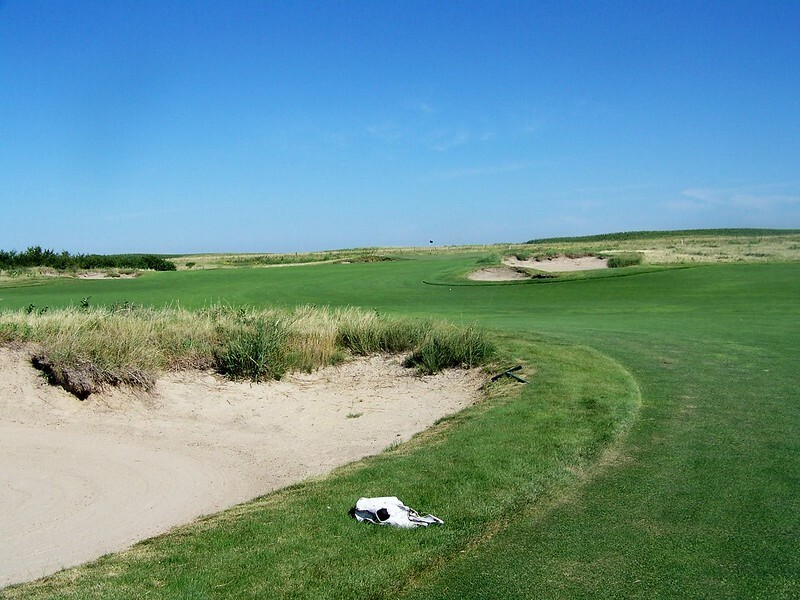 It is home to the University of South Dakota golf and isn't necessarily the toughest course out there, but it is fair. Scroll down to https://www.thebluff.../golf/scorecard to see the one blind bluff shot that is gorgeous. Holes 13-16 are amazing holes that make you make big choices on how to attack the green. It's definitely a solid track, and would agree the back 9 is definitely more exciting than the front. 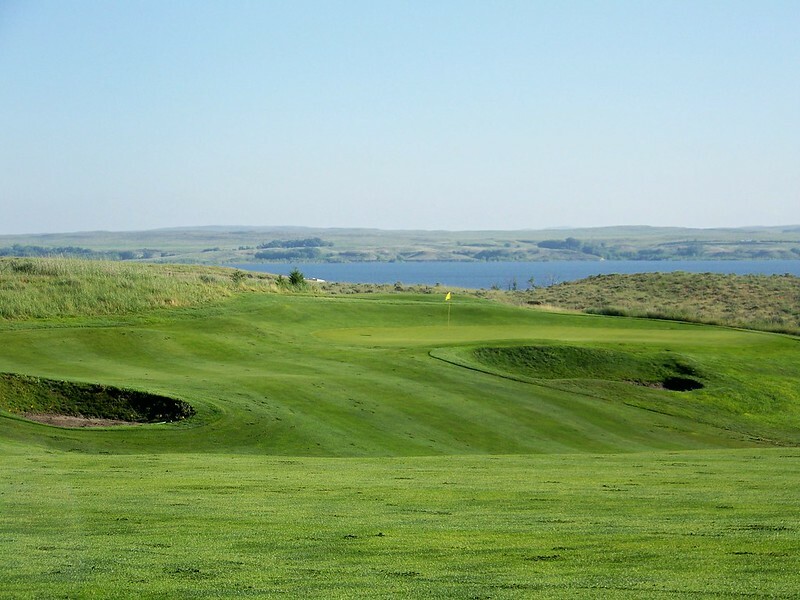 It's on the bluffs of the Missouri River, but no holes are along the river and you have no views of the river on the course. It's a couple of miles from the river itself. However, given the affordability, the condition usually being good to great and some great tee shots it's a gem for sure! Classic Donald Ross built in 1928. Very flat besides the elevated greens, but all holes surround by mature trees. Always in very good condition. Extensive renovations in the last couple of years to bring it back to the original Ross design. 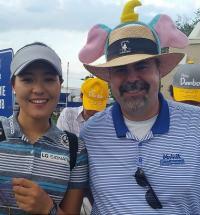 Hosted MacKenzie tour a few years ago. Being a muni it can get a tad slow on weekends. When you get to the huge oak on #11 look to your left and wave, I may wave back. This is a RTJ, Sr course design at its best. It’s LONG and tough with what seems like 18 elevated greens (I exaggerate, but there are quite a few), and the greens all have their own personality. It’s always maintained VERY well and the staff is super friendly. They have coupon deals regularly that allow golf with a cart for under $35, which makes it a complete steal. To top all of that off, you’re right next to campus and near downtown Athens, which is the perfect spot for some good eats and drinks post-round. My group made it a weekend trip where we paired it with rounds at the Georgia Club and Hamilton Mill on the way back into Atlanta. It was an awesome weekend!!!! Fun course to play in Birmingham. Great views of the city on several holes. Some challenging holes but some easy short par 4's to offset. Great price to get some solid conditions and generally pure rolling bentgrass greens. For the price you will not find a better spot in Bham - especially considering proximity to everything downtown/five points area. For the price, you're not going to find a much more interesting layout in this part of the country. Up and down hills the likes of which you don't normally see in Southern Mississippi or Louisiana. I can think of at least 6 shots that play 1/2 club to a full club up or down a hill. My buddies and I usually make the hour and half drive up to play at least 2-3 times a year. The conditions can be up and down at times, but recent new management has been working hard to improve the course. God...I thought this looked familiar when I saw the pictures. Had to go to the website to confirm...I played there for a quick KC trip in a bachelor party. I very much enjoyed the layout, the challenge and the price...it left quite a positive impression on me. Glad to see I'm not alone in this opinion. A brief description of why you think it's a hidden gem (and please include a photo if you have one! ): Nearly as good as Sand Hills. Less isolated just off I-80. Best greens you'll ever play--lightning fast. Love me some Wildhorse. Never knew golf could be played that way. You are correct...not nearly the same experience as the Sand Hills...I almost think of it as a blue collar Sand Hills and enjoyable in it's own way. It's grown a little less isolated than it used to be...I-80 has always been visible from a few holes, but I've noticed there's a few more houses that have been built just off the course....regardless, it doesn't take away from the great layout. Bayside is another great track...not quite up to Wildhorse in my mind, but enjoyable and worth the visit. I made the mistake of walking 18 holes in the middle of summer...front 9 was fine, but the back 9 almost did me in. I didn't have enough water and think I started to feel a bit of heat exhaustion...as I leaned over to grab the ball from the hole, I would get lightheaded and a bit dizzy. The back 9 was so far from the clubhouse...I just basically decided to finish out...drank my weight in water once I was done. Description: While it's only 6,400 yards, it's still one of the best kept tracks in the area. Makes you work the ball left and right, has risk/reward decisions on almost each hole and the greens are always in great shape and fairly challenging. It's kept basically the same layout since opening in 1927, except for a reroute (only changing the start and end holes, course still flows the same it always has) when the new club house was built and a remaking of the 9th hole after the area had a flood a short while back. It's just a classic tree lined fairway course that is in a town outside a larger metropolitan area that gets drastically overlooked when people think of golf in Omaha. Interesting...of all the courses in the Omaha metro area...I wouldn't have thought this one would be mentioned. I play a Thursday night league at Dodge Riverside and while I appreciate playing there, it just never left that impression on me. I might have expected to see....Johnny Goodman, Willow Lakes, Bent Tree, Indian Creek (might be too expensive), Woodland Hills (might be too expensive), Iron Horse (too expensive) or Quarry Oaks (too expensive), but those are course I tend to enjoy. That's the beauty of golf...we all have different perspectives and appreciation for the various differences (courses, swings, equipment, etc) out there. Royal Hylands is an extremely well kept golf course with bent grass fairways. The greens are fast and undulated. The course isn't long, but requires you to make shots and think about ball placement all over the course. It is always in great shape, the staff is amazing, and they have $1.50 beers on Fridays. I'm loving this thread. Just wanted to shout out the OP for starting it.